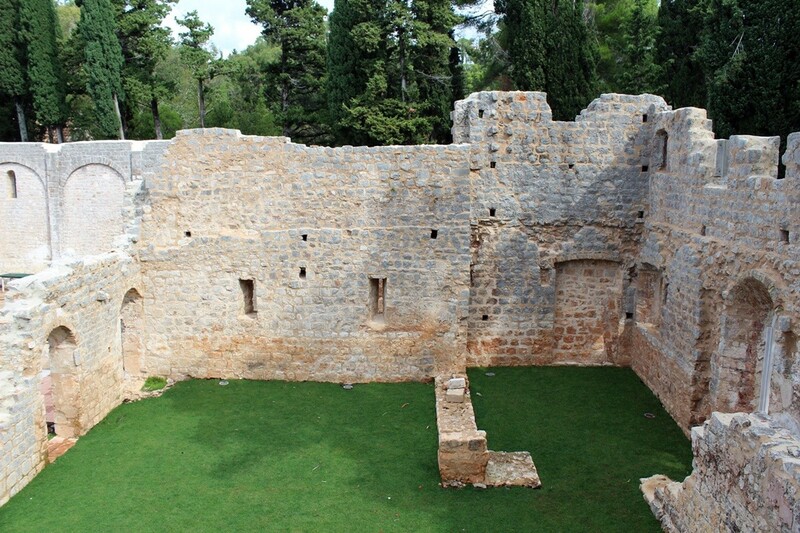 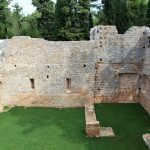 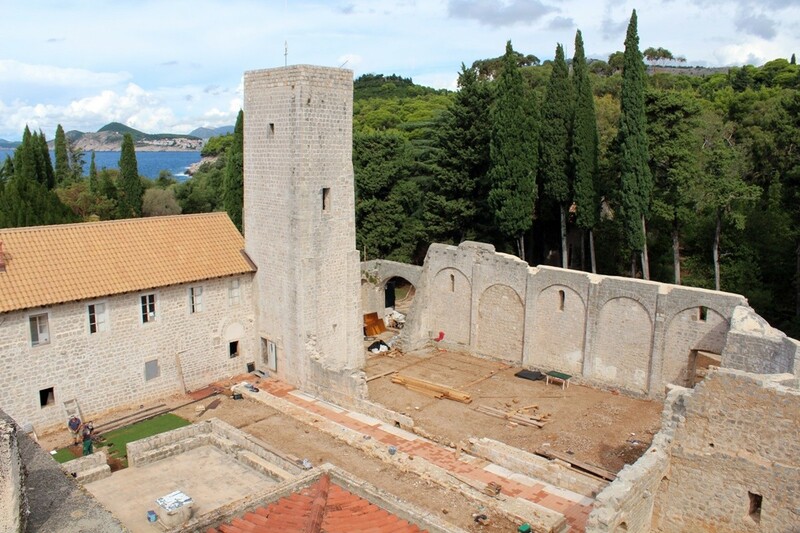 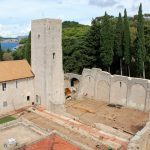 After the last Dubrovnik Summer Festival where, among the ruins of the Benedictine Monastery, ballet diptych was performed, today this stage on Lokrum Island becomes more and more popular. 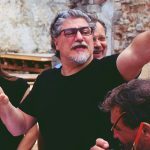 In August 2017 it will host, as a part of Dubrovnik Summer Festival, wonderful Puccini’s opera ‘Tosca’. 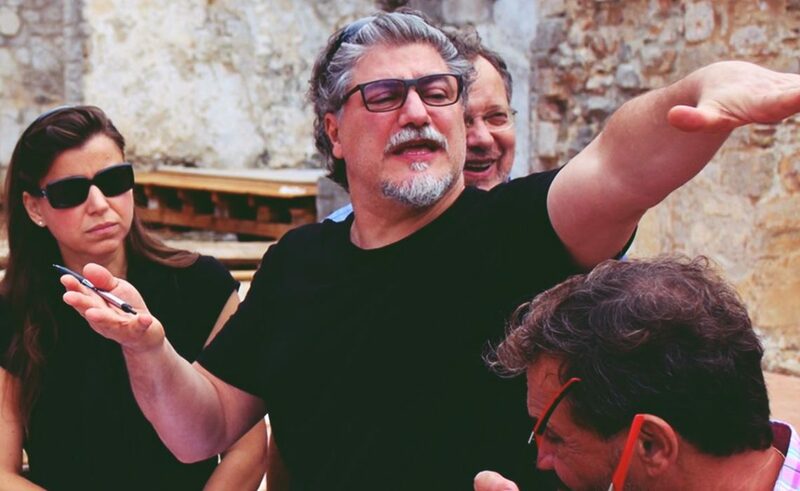 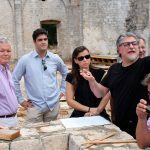 It will be directed by famous tenor, conductor and director José Cura, who thrilled the audience with his last year’s performance on the Opening Ceremony of 67th Dubrovnik Summer Festival and later gala concert in front of the St. Blaise church. 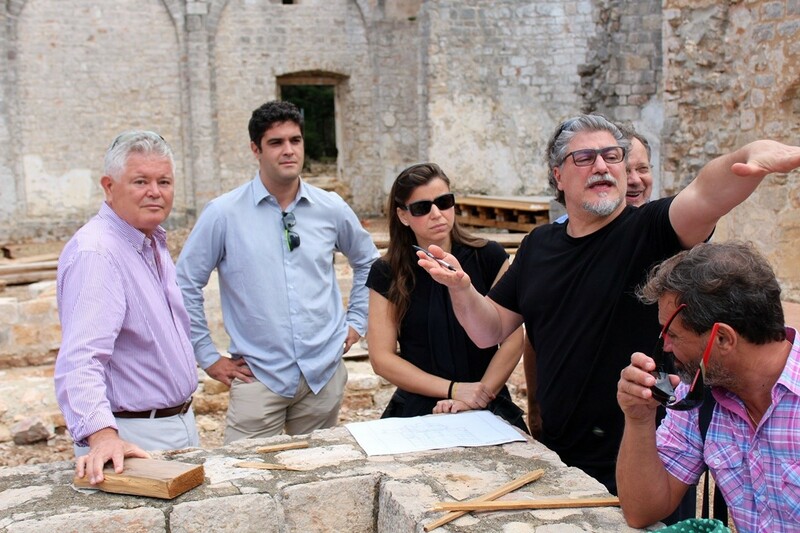 The love and collaboration between maestro Cura and Dubrovnik continues in 2017, and the leadership of the Dubrovnik Summer Festival, with quartermaster mo Mladen Tarbuk are in negotiations with some of the world’s greatest opera singers. 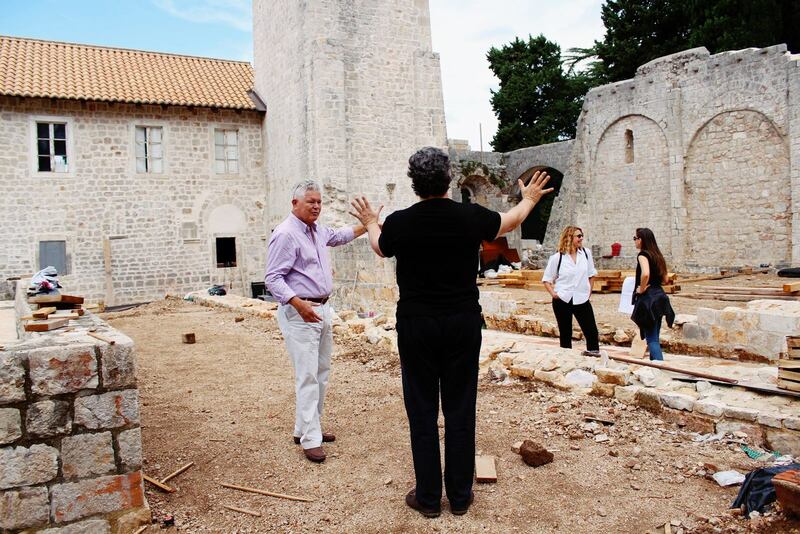 In order to perform ‘Tosca’ in a way this great creatives imagines, the monastery will be equipped with the grandstands with the capacity of 800 seats. 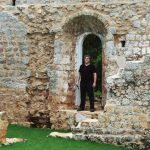 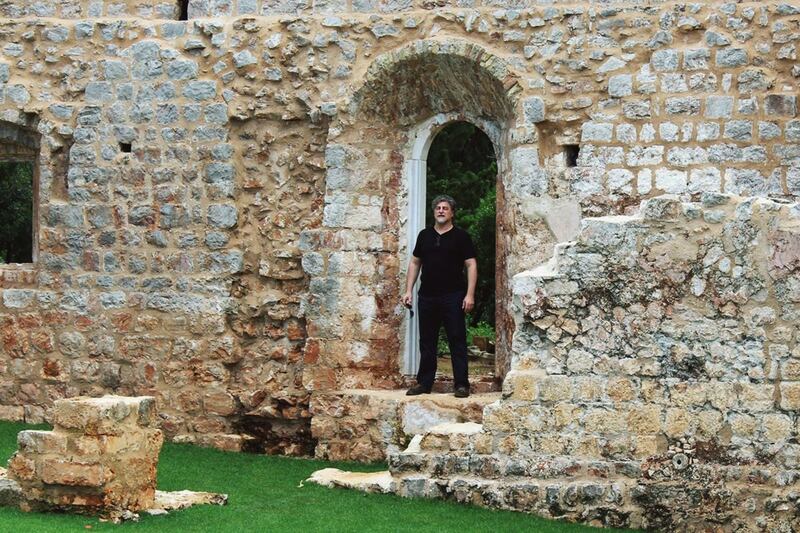 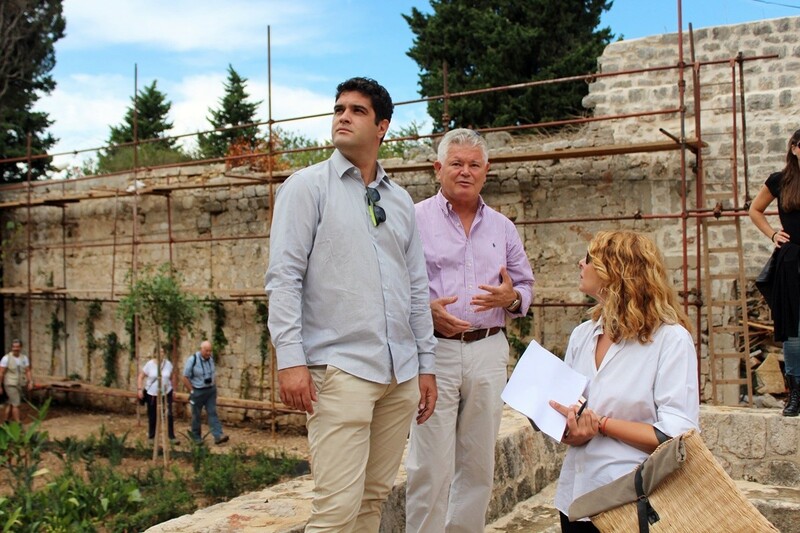 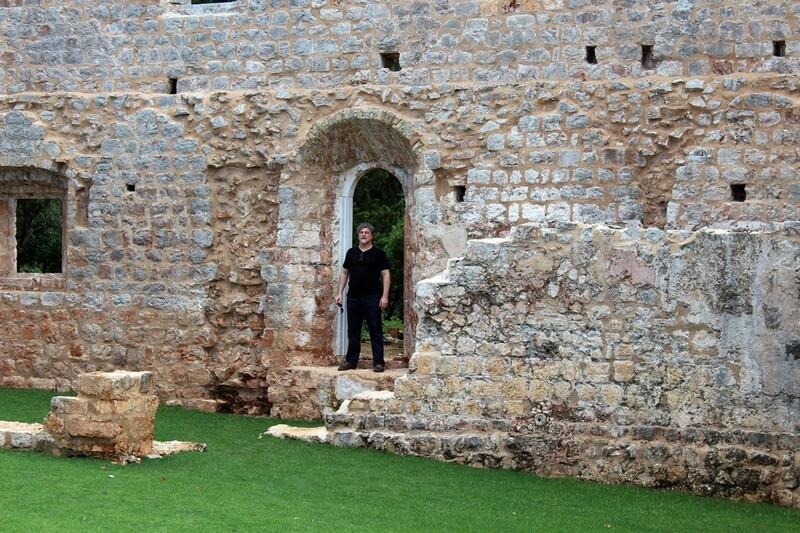 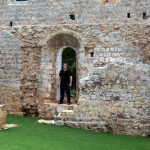 Nor José Cura, who spent some time wandering in these ruins, hasn’t been immune to the beauty and ambience of the Benedictine monastery. 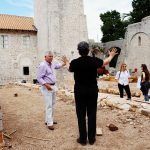 ‘The location is ideal, it is exactly what the main stage for Dubrovnik and Dubrovnik Summer Festival needs. 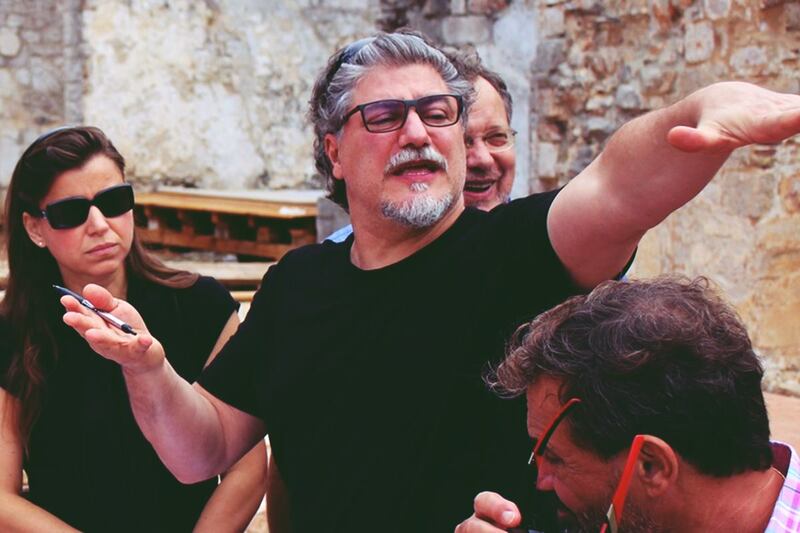 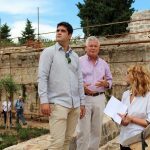 It is necessary to organize everything and it is a great job, but this opera will be an absolute spectacle’ Cura announced.